The UK Unimog owner's meeting place. Siberia and Mongolia in 2004 and Central and South America in 2006/7. UK suppliers of Unimogs and spare parts. 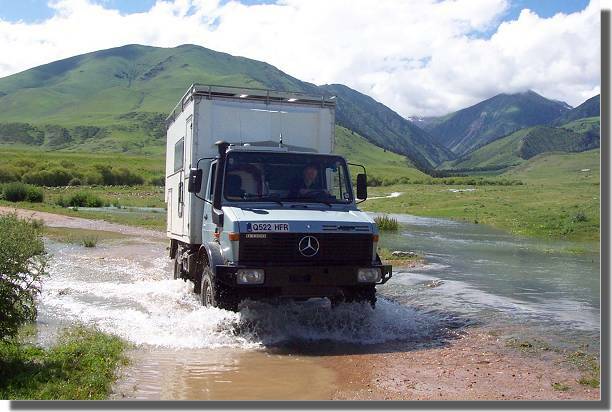 UK suppliers of Unimog campervan bodies. UK suppliers of campervan conversion equipment. Licencing, testing (MOT) and Insurance. 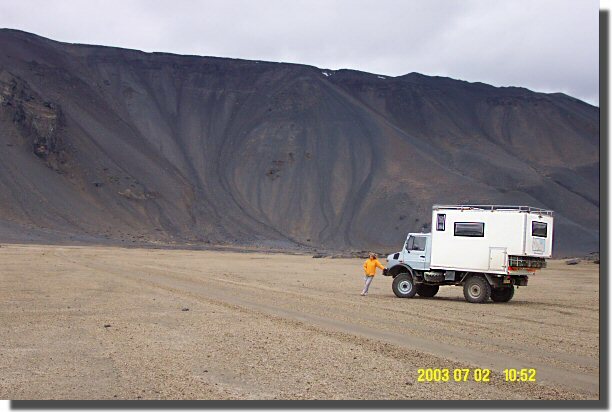 Private UK and Ireland Unimog owners. I my Mog! Private UK Unimogs For Sale. 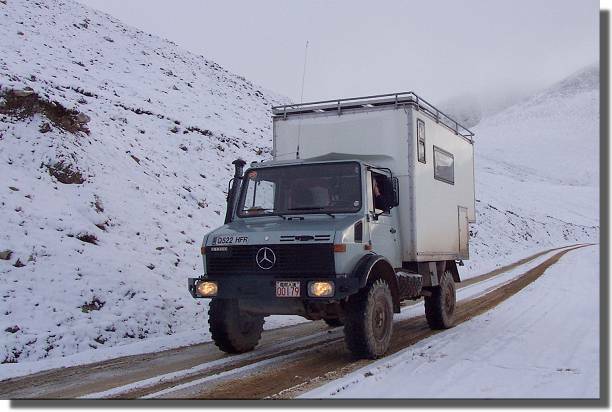 Other Unimog Links and Overland/Expedition Links. 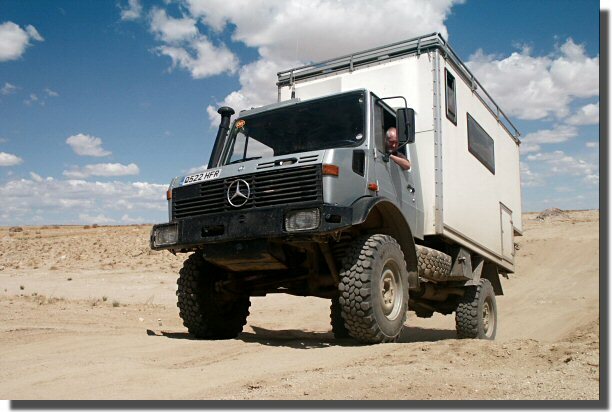 Other Unimog campervan conversions found on the Web. This web site (www.unimog.org.uk) is maintained by Stephen Stewart. * I have now (June 2007) sold it.